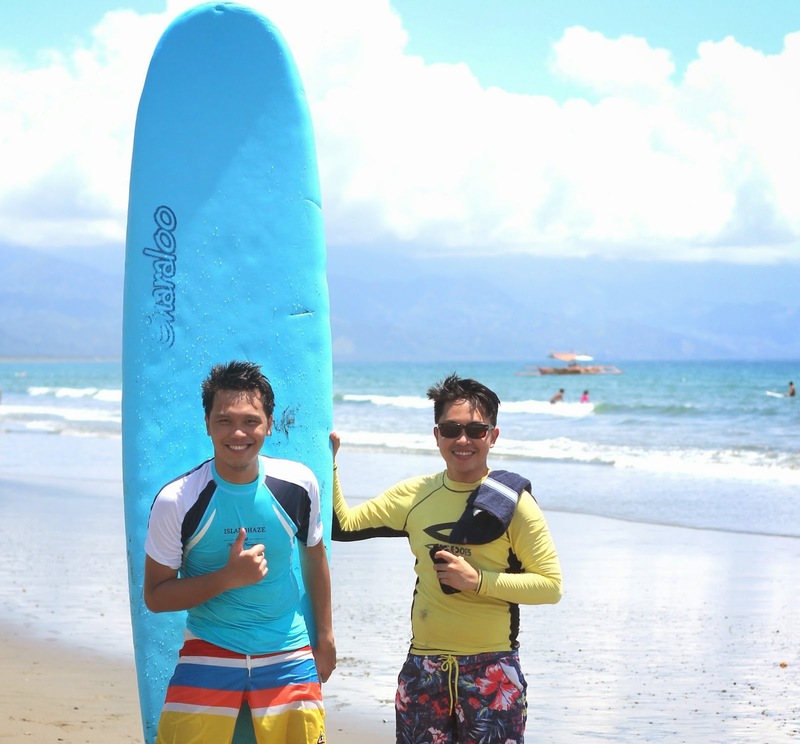 Rash guards, boardshorts, a bottle of sunscreen, camera and this for a great surfing day in Baler. Since the travel to Baler takes around 6 to 7 hours, I'd like to make it more fun aside from getting on a bus with wifi access and with an updated iPod playlist. Awesome snacks from Prifoods have been getting much of my attention lately. 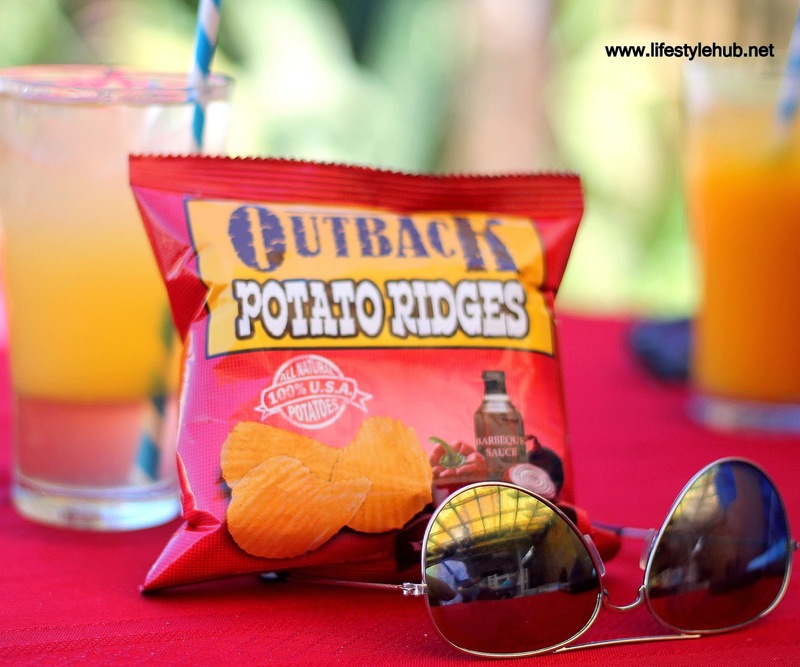 This infatuation started when I tasted the Outback Potato Ridges one movie marathon night. Not too salty, this potato snack is so savoury you can consume an entire pack in less than 5 minutes. Then I tried the Big Munch Corn Chips the next evening and got another sweet surprise with the Barbecue flavor. I know all chips are delicious for most of us but with the Prifoods products, nothing seems to go overboard when it comes to taste. In Baler, the birthday boy enjoyed another snack variant from Prifood- the Chocohaus Yema Fudge. He said, the yema coated with a thick chocolate is a very worthy birthday dessert. I could still remember him exclaim "Ang sarap naman nito!," while watching TV after our first surfing day. I tried it, of course and loved how chewy and sweet it is. It's a wonder how you can blend yema and chocolate so smoothly in one packaging. On our way back to Manila, we took the 4:30AM trip of the JoyBus which does not have any stopovers. Since it was too early, we didn't have the opportunity to get some snacks. 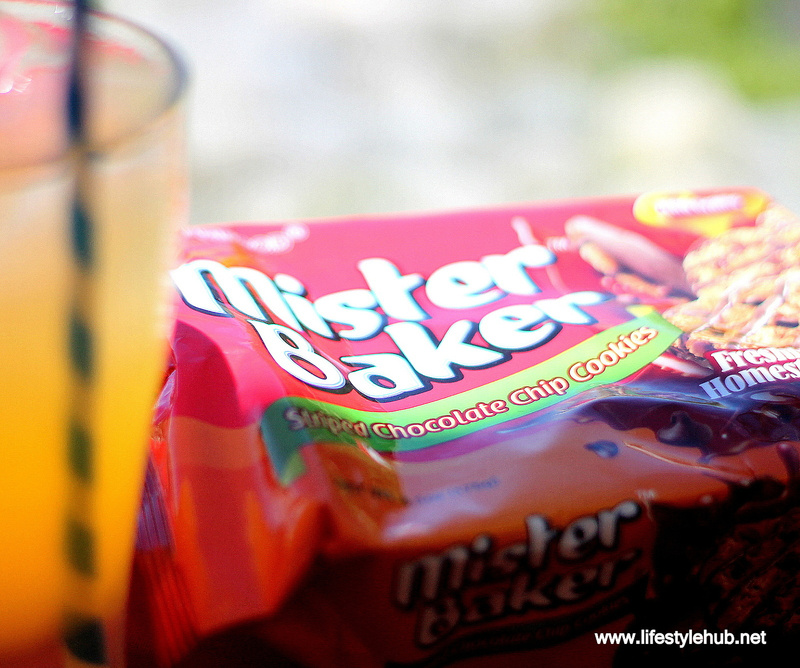 Mister Baker Striped Chocolate Chip saved us from hunger. I'll mention Chips Ahoy! but take my word when I ask you to choose Mister Baker instead. The generous specks of chocolate underneath the cookie and striped all around will be your new favorite. You probably have seen these snacks while doing your groceries but you may not be aware that they are from one manufacturing house. Prifoods is the next wonder-maker of the not-so-junk food. 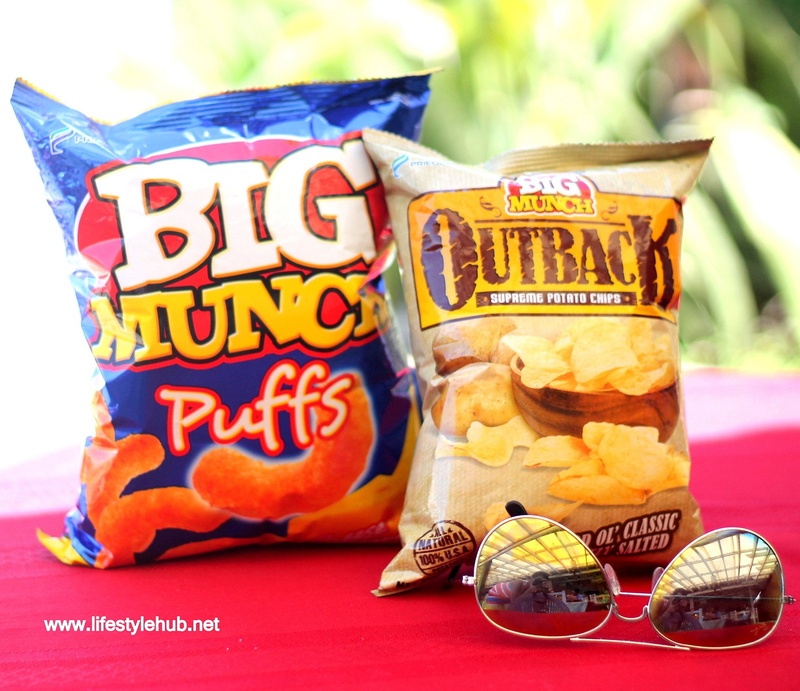 Their signature potato snack is also available with the Outback Cheese and for those who are in love with cracklings, they have the Ikashi Seafood Snacks. I will leave you with these sunny images of our surfing "baons" as I am getting ready for a TV series marathon with these foodie faves tonight.